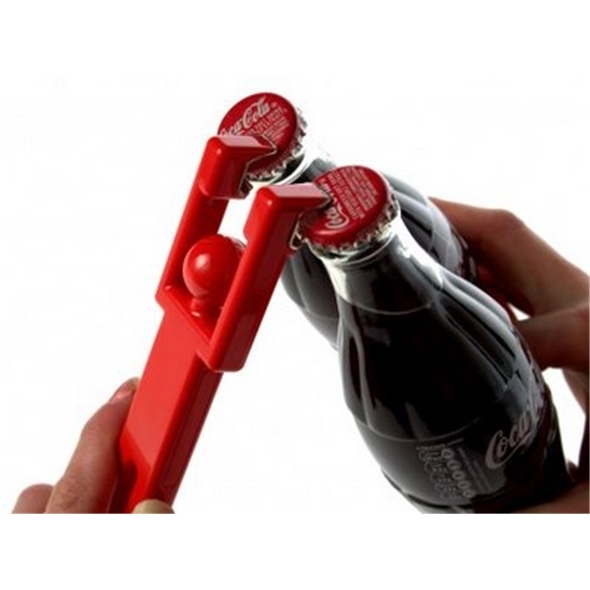 Pop open two bottles at once! 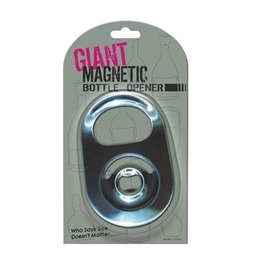 Redman is the perfect friend for your kitchen or bar area. 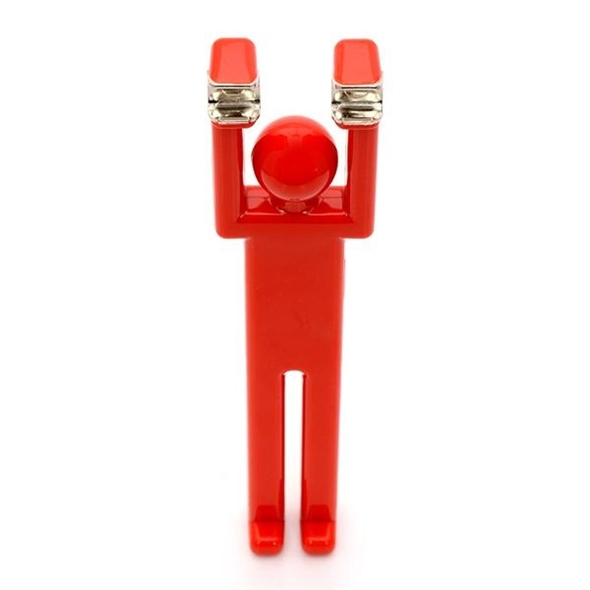 He's a cute red figurine with bottle openers for hands, allowing him to open two bottles in one fell swoop! 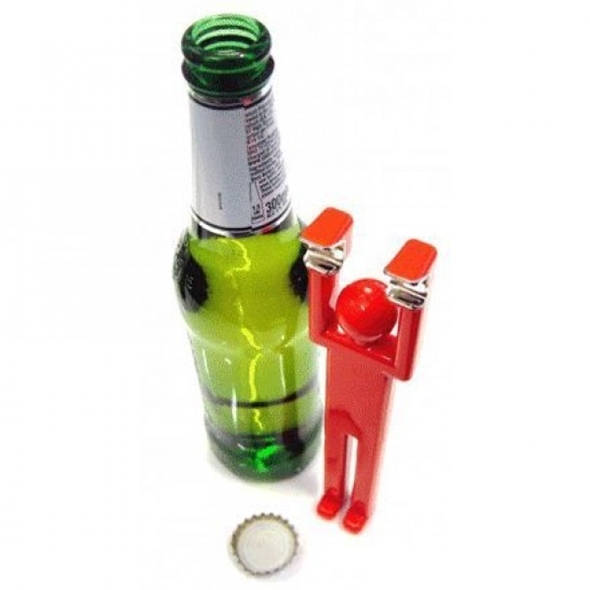 Nicknamed 'The Hold Up' (because he's waving his hands in the air like he just don't care), this dual bottle opener is ideal for house parties and licensed premises alike. If you've got a whole lot of beers to crack open, Redman will cut your work in half! 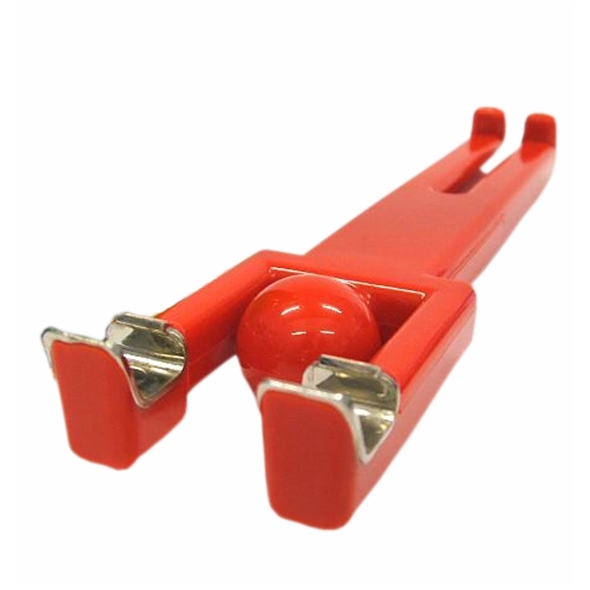 When it comes to opening bottles, this little red dude is very talented indeed, and he's extremely eager to help! 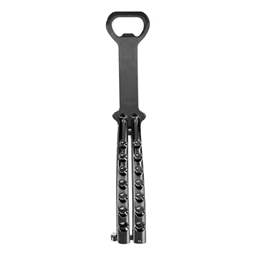 No drinking session is complete until the Redman bottle opener arrives!